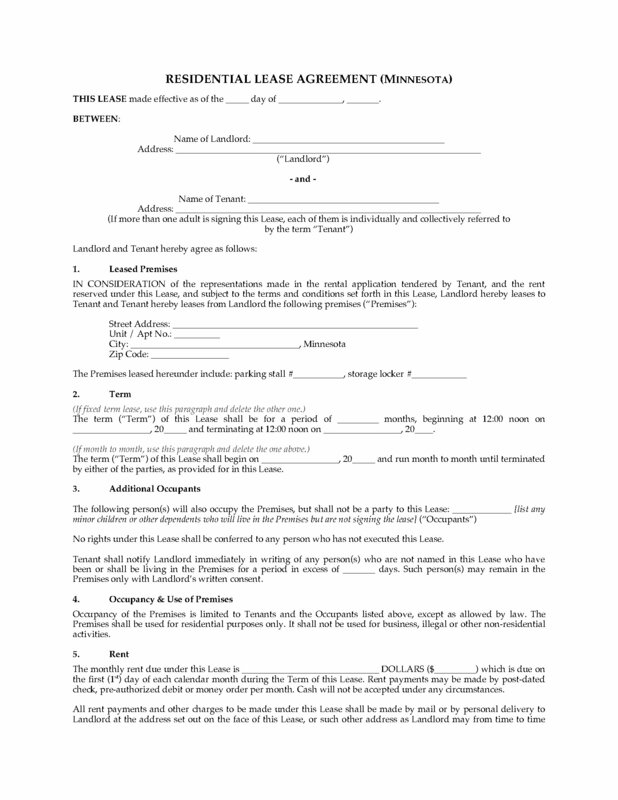 Lease a house or apartment in Minnesota to a tenant with this Residential Lease Agreement. 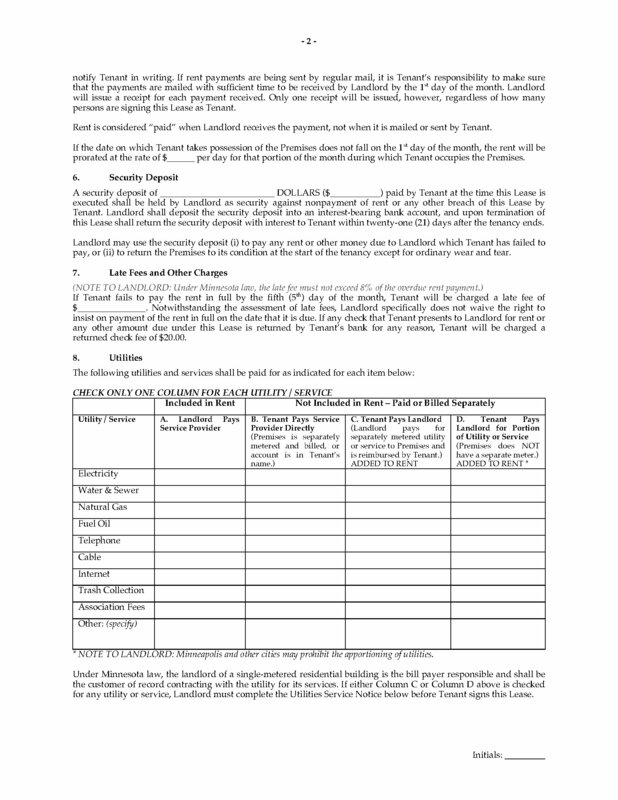 This template can be used for either a fixed term lease (such as 1 year) or a month-to-month tenancy. The Lease has been updated to reflect changes to Minnesota landlord tenant laws for 2010. 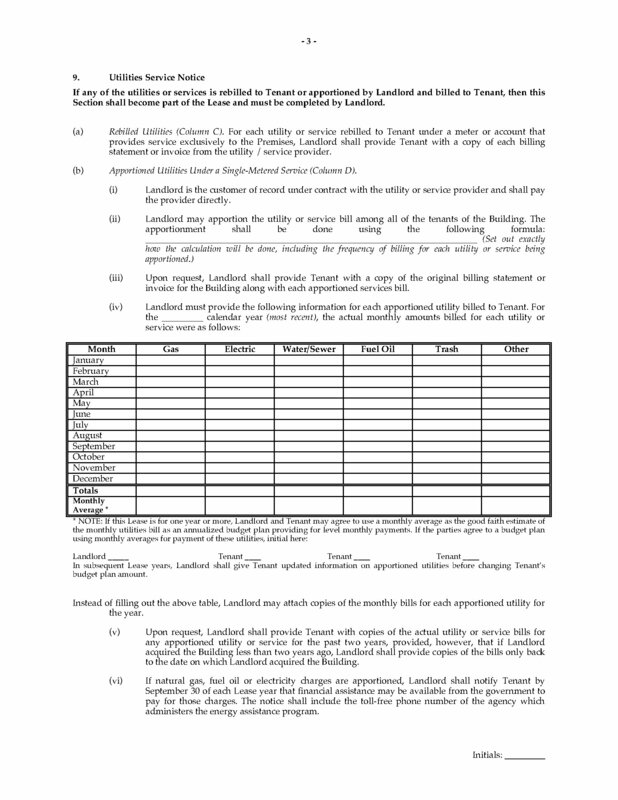 The form includes a Lead Paint Disclosure form as required by federal law, and a link for the downloadable brochure which must be provided to all tenants. The Lease also includes a Premises Inspection Checklist, to be completed by the landlord and tenant at the beginning and end of the tenancy. 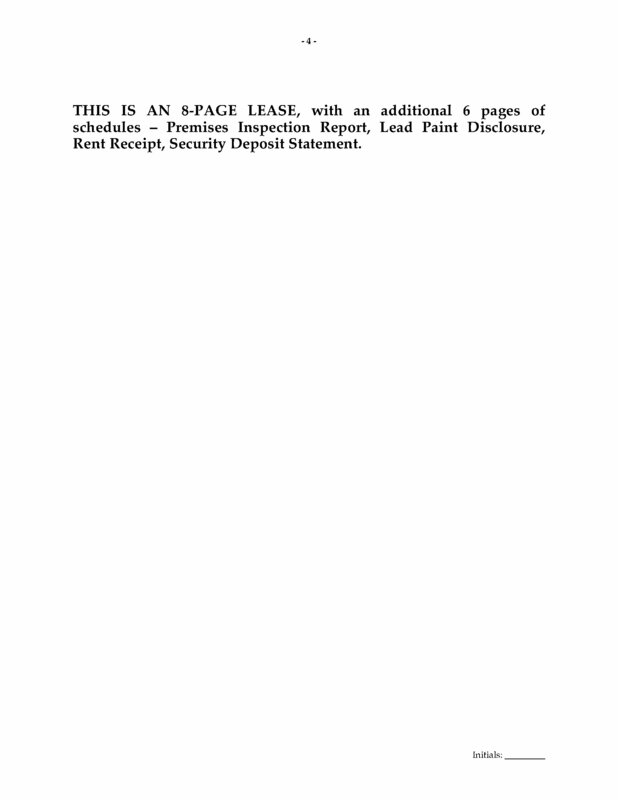 Lastly, the Lease includes a Security Deposit Statement for calculating any charges to be deducted from the tenant's damage deposit at the end of the tenancy. 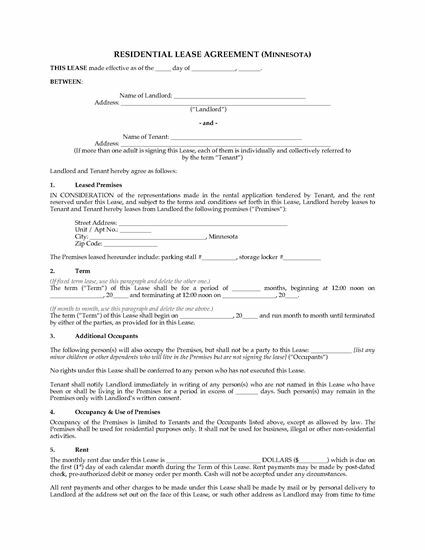 This Minnesota Fixed Term Residential Lease Agreement is in MS Word format, and is fully editable to fit your specific needs.